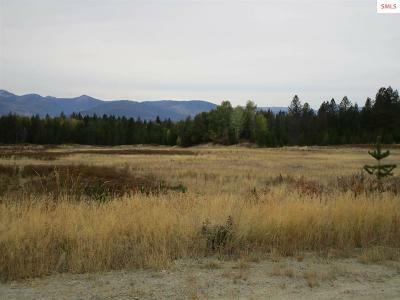 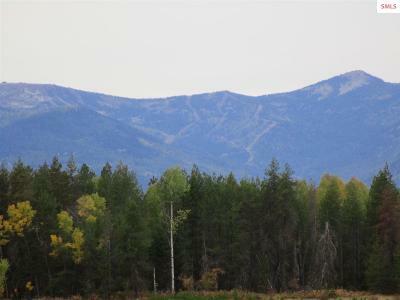 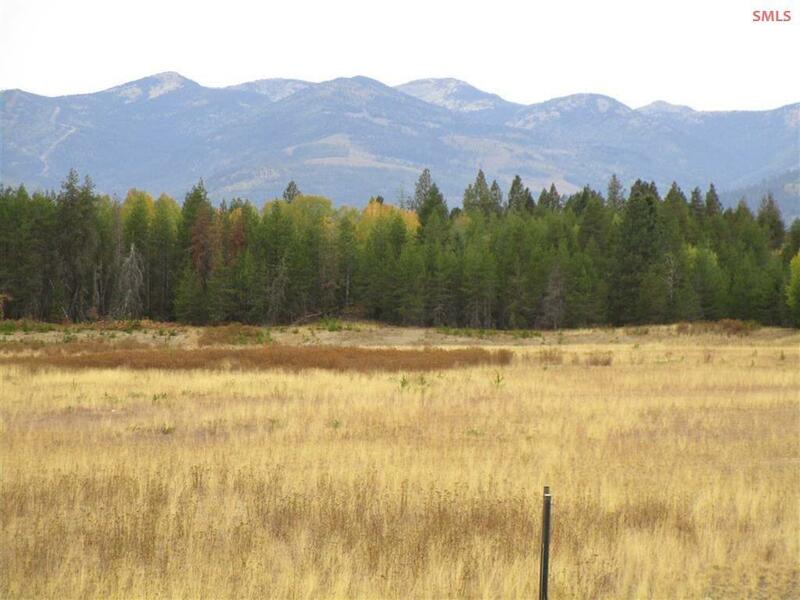 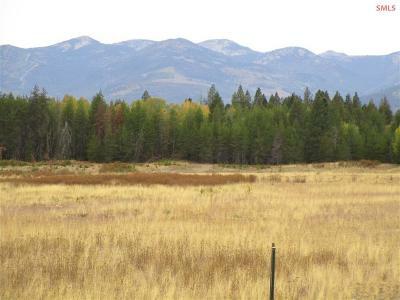 This 8 acres fronts county maintained road, power at road, Southern exposure, breathtaking views of the Selkirk Mountain Range and just a mile from USFS for the avid outdoorsman. No restrictive covenants with this one, so stick framed, manufactured or tiny homes are allowed. 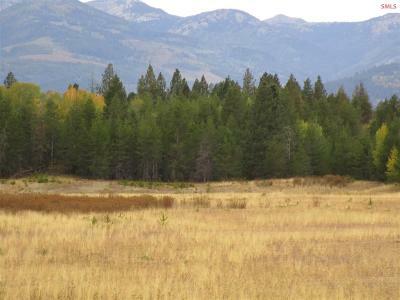 Nearly all level land make this ideal for horses and livestock.